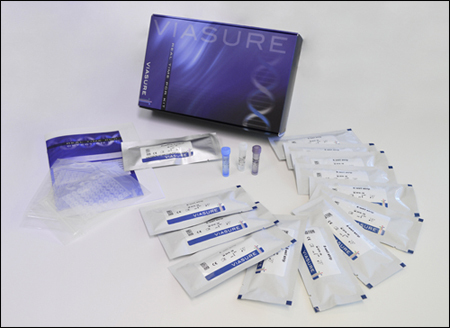 VIASURE Yersinia enterocolitica Real Time PCR Detection Kit is designed for specific identification of Yersinia enterocolitica in human stool samples from patients with signs and symptoms of gastrointestinal infection. This test is intended for use as an aid in the diagnosis of Yersinia enterocolitica infection in humans in combination with clinical and epidemiological risk factors. DNA is extracted from stool specimens, multiplied using Real Time amplification and detected using specific primers and a fluorescent reporter dye probe for Yersinia enterocolitica. The genus Yersinia belongs to the bacterial family Enterobacteriaceae and has three well known human and animal pathogens, Yersinia enterocolitica, Yersinia pestis and Yersinia pseudotuberculosis. There are six biotypes of Y. enterocolitica; five of which are considered pathogenic in humans (biotypes 1B, 2, 3, 4 and 5). However, recently there are several evidences to suggest that some biotype 1A isolates are also virulent and could cause gastrointestinal diseases.  In addition, there are 60-70 serotypes, among which O:3, O:9, O:8, O:5,27 are mainly associated with disease in humans. Yersinia enterocolitica is a foodborne pathogen and its clinical manifestations typically include nausea, vomiting, abdominal pain, diarrhoea and fever. This infectious disease, also called yersiniosis, can range from a self-limiting gastroenteritis to a potentially fatal septicaemia. There is a strong evidence that the food of animal origin especially pork and dairy products are responsible for human infections. Target gene most frequently employed for the specific detection of Y. enterocolitica is ail (attachment-invasion locus) gene. It is one of the virulence-associated chromosomal genes, which is present uniquely in virulent strains of Y. enterocolitica and encodes an outer membrane protein that promotes attachment and invasion into eukaryotic cells.